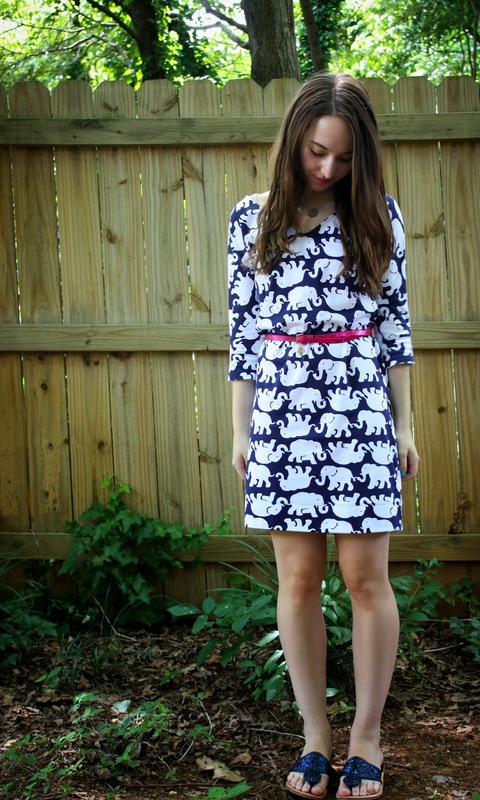 I absolutely love the pattern of this dress! The elephants are way too cute. 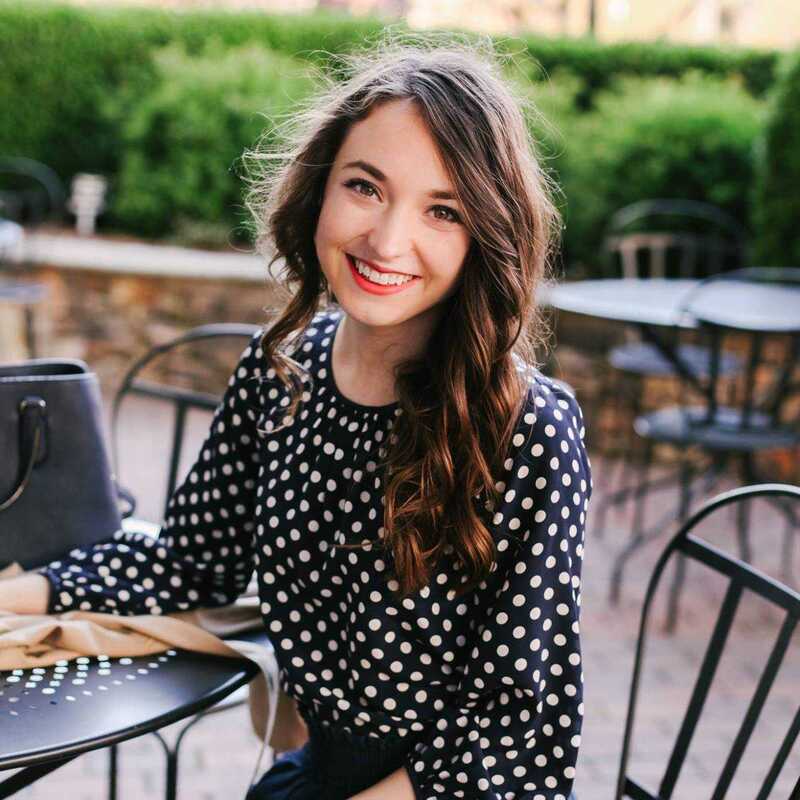 obsessed with that print! I have a couple of dresses in that style and they're definitely go-to choices in my wardrobe. I love that dress! 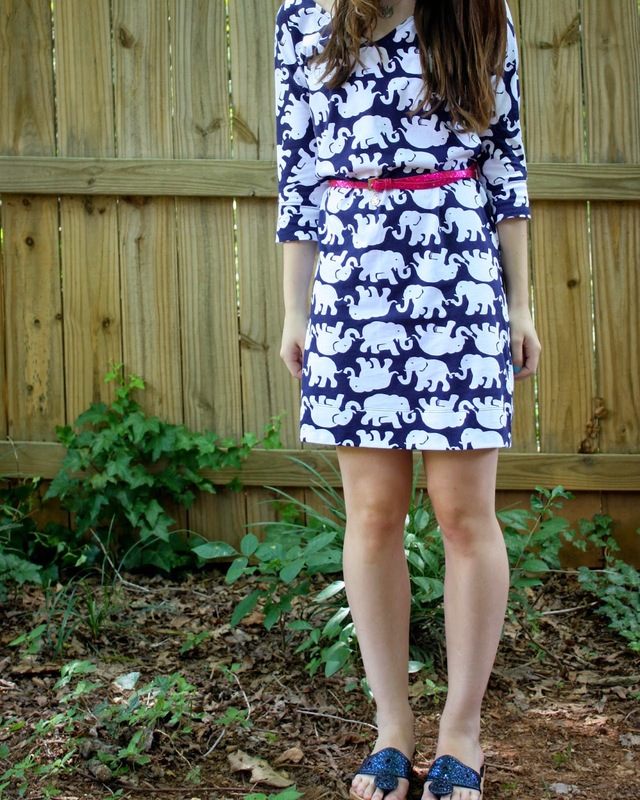 Tusk in the Sun is such a great print - so cute and fun! Tusk in the Sun is one of myfavorite prints of all time! I love it on that dress!! !